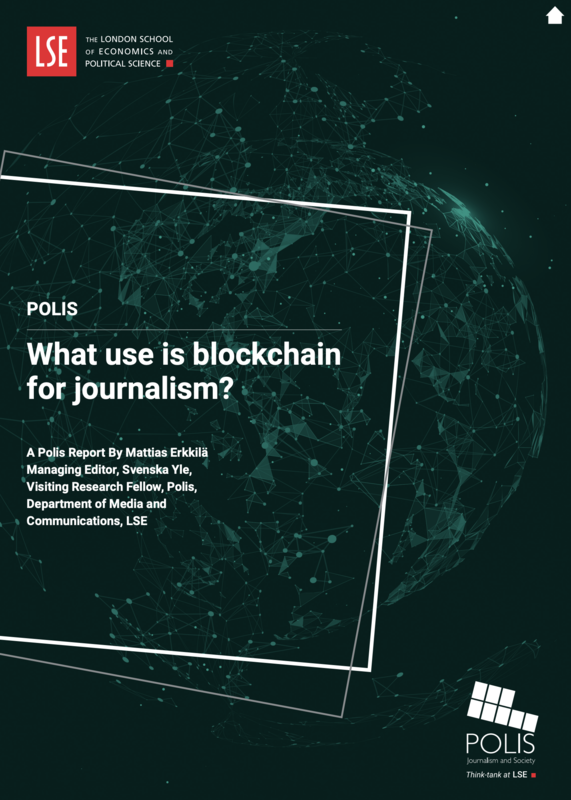 New Report: What use is Blockchain for journalism? 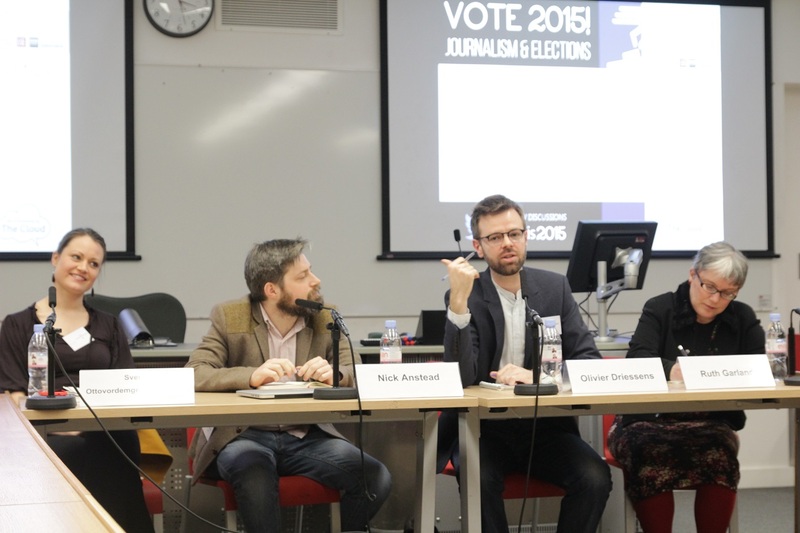 Mattias Erkkilä is managing editor at the Finnish public service broadcaster Yle. 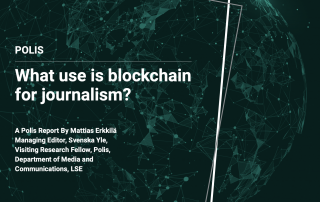 He has written the report ‘What use is blockchain for journalism’ during a short research fellowship with Polis, LSE supported by the Yle journalism academy. 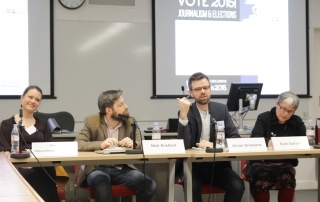 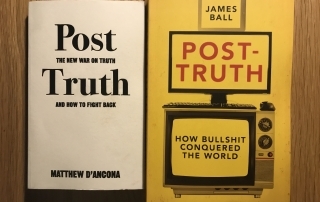 ‘Post-truth’: a myth created by journalists? 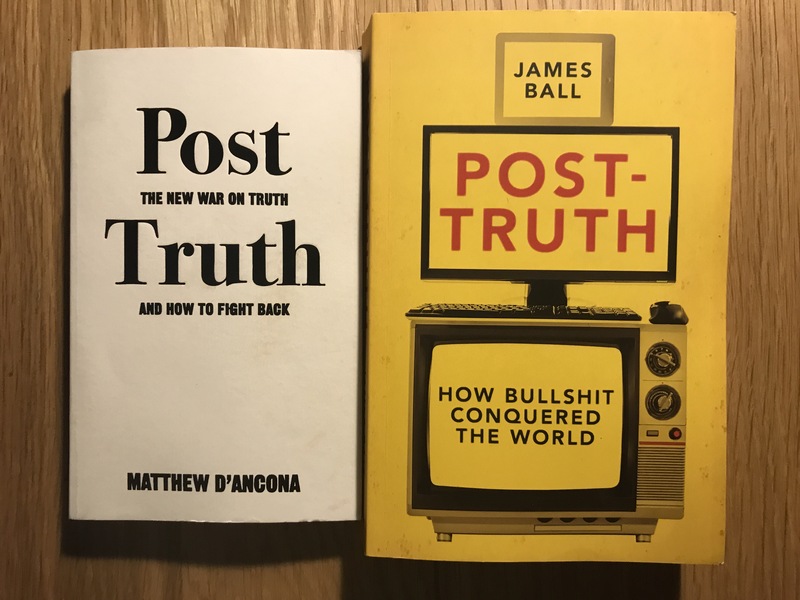 This blog is based on a talk Charlie Beckett gave at the 2015 British Science Festival in Bradford. 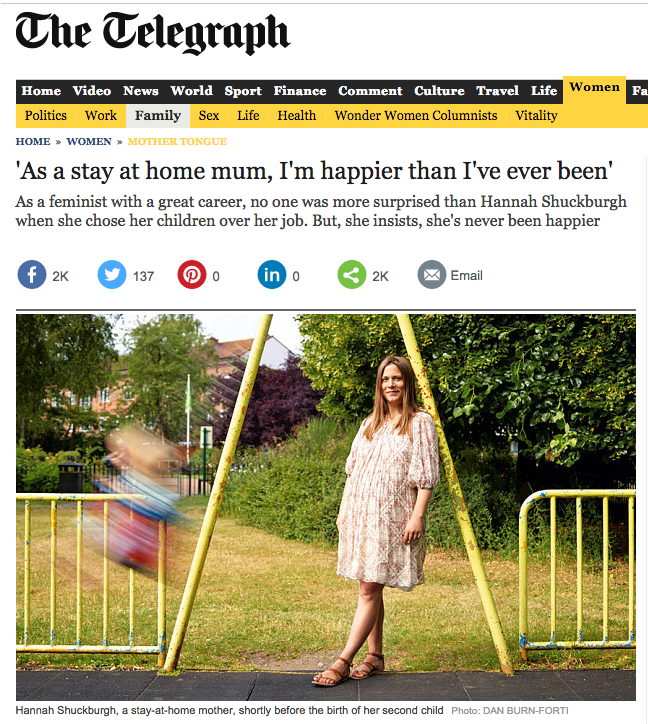 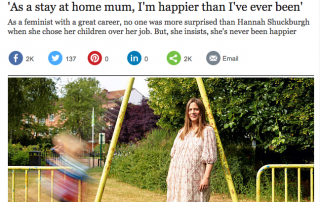 Why Does The Media ‘Love Stay At Home Mums’?